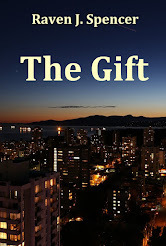 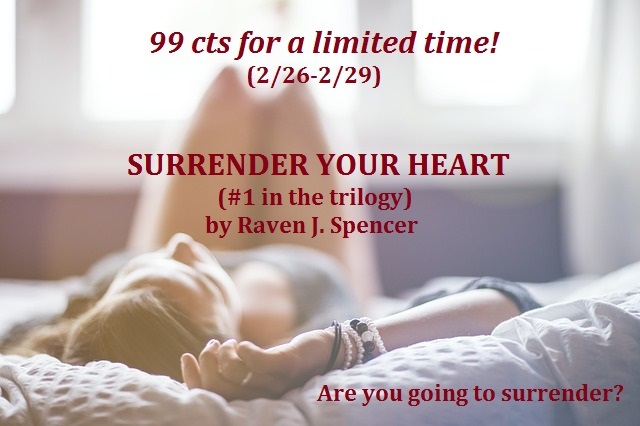 Penny and Carter face their biggest obstacle yet, rebuilding the trust between them once and for all--in all areas of their lives, not just between the sheets. 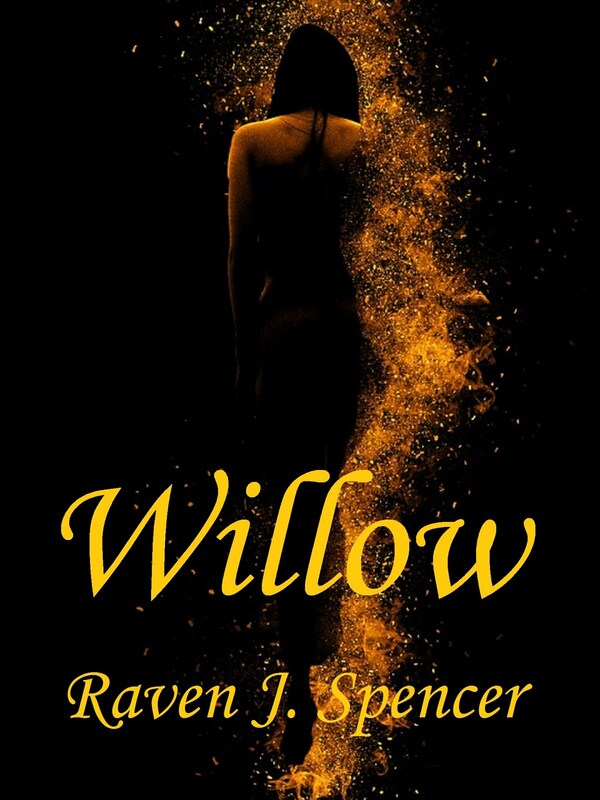 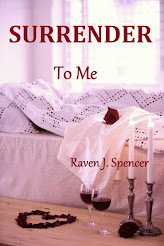 You can find Surrender Your Heart and Surrender To Me here: www.amazon.com/author/ravenjspencer, free for Kindle Unlimited. 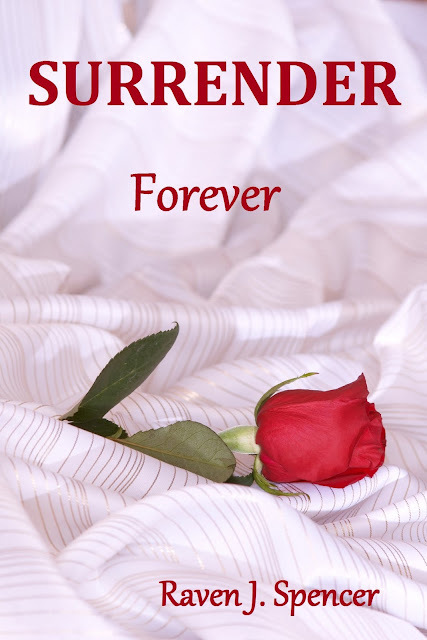 Surrender Forever will be on sale May 1st.